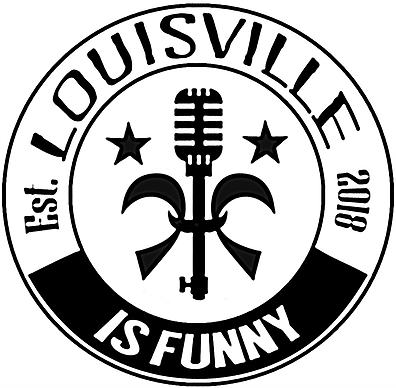 Louisville Tickets | Louisville is Funny LIVE! - Online ticket sales closed - but tickets still available at the door! Louisville is Funny LIVE! - Online ticket sales closed - but tickets still available at the door! 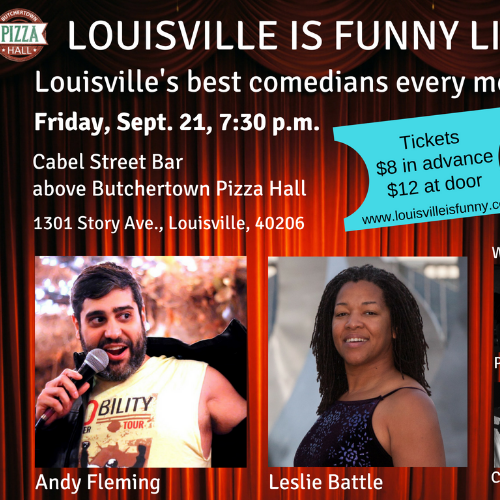 Louisville is Funny brings some of the most talented local comedians to the stage at Butchertown Pizza Hall/Cabel Street Bar. 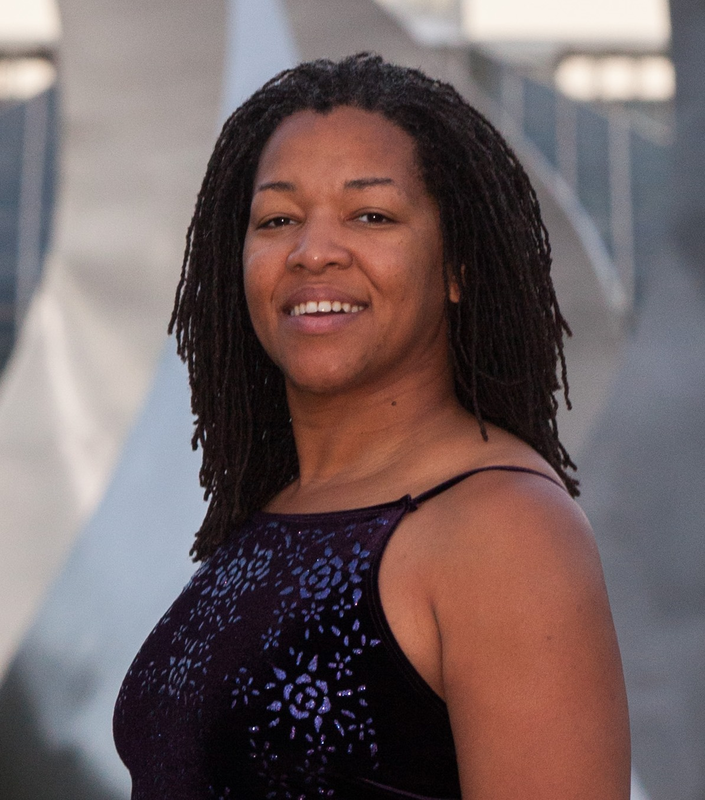 This month we invited one of our favorites from Ohio -- Leslie Battle. 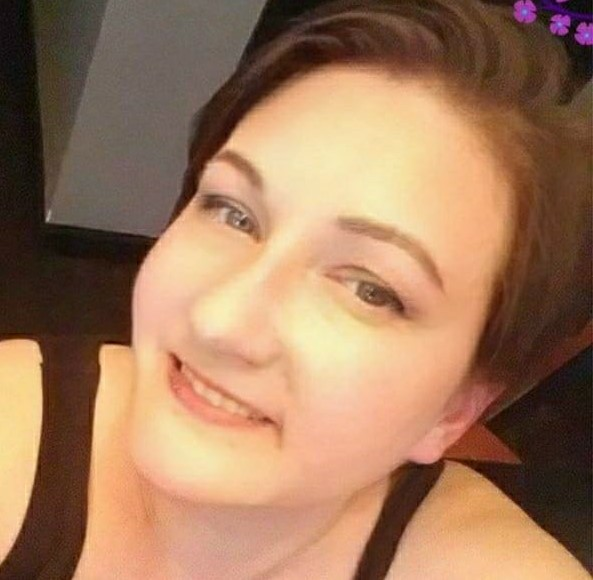 Leslie is a mother, veteran, divorcee and middle-aged train wreck. Her tales of dating, her service, parenting and random pop culture will keep you cracking up while giving you food for thought. Leslie won the title of Funniest Person in Columbus, Ohio, in 2015. 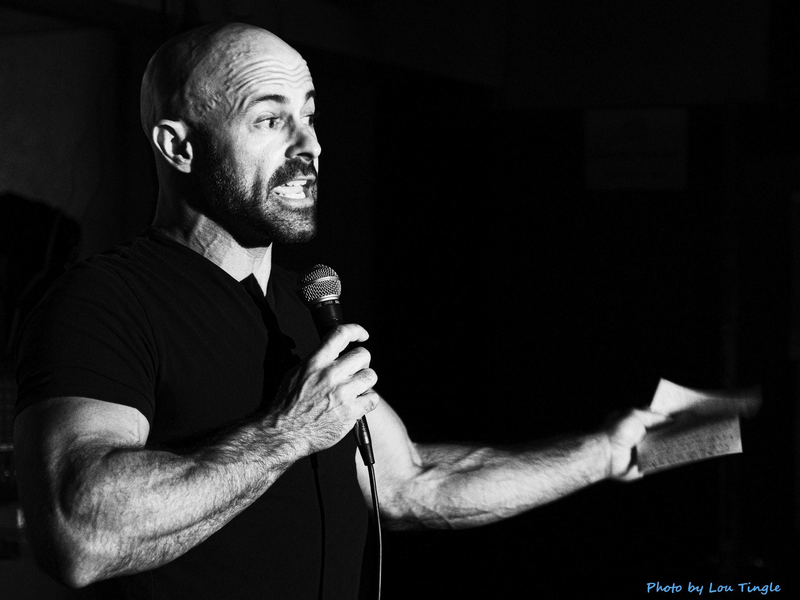 Andy splits his time between Louisville and Chicago where he helps to put on Character Assassination roasts. You may have seen him dressed as Captain America or Jabba The Hut while roasting famous real or fictional characters. Andy also performs as Little Andy, half boy and half puppet. 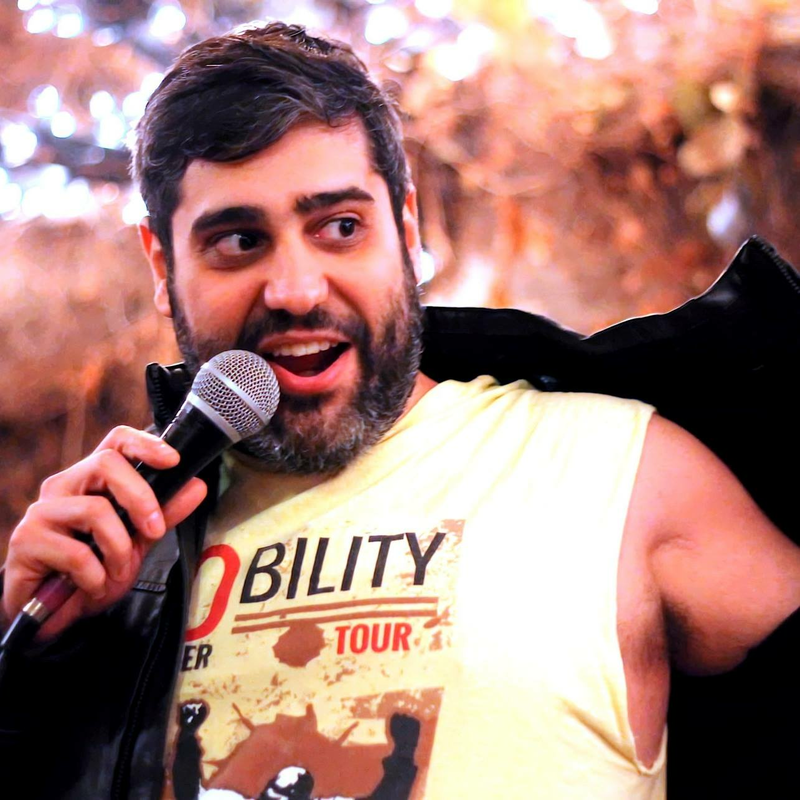 Andy also is the reigning Joke-Off winner in Louisville, beating out 23 other comics at Kaiju for the title. 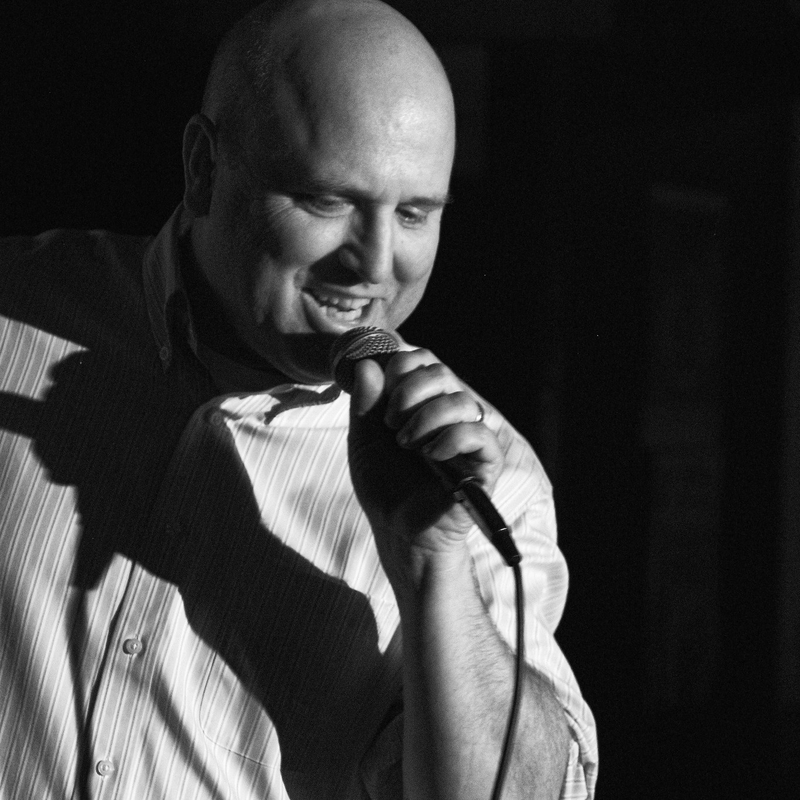 Also on the bill is Peter Swanz one of the funniest medicine men around. Hosted by Louisville Is Funny's Jen Cooper with Creig Ewing opening.